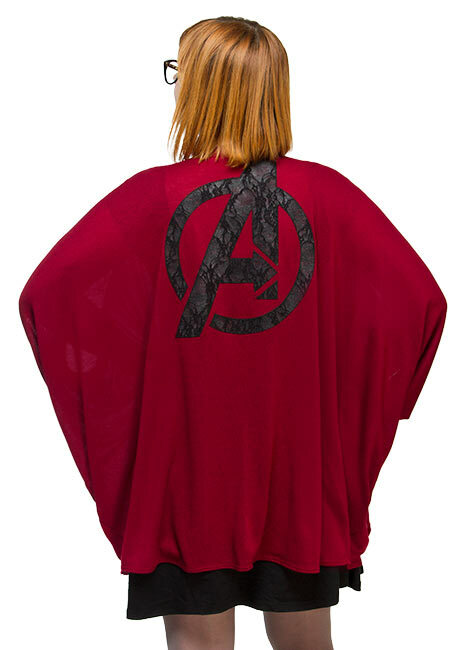 Wow, this Avengers Ladies’ Dolman Cardigan is as cool as having a cape. 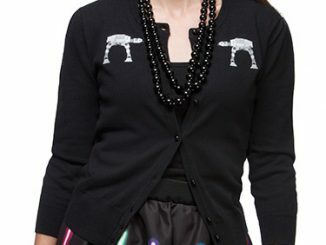 This cardigan has fluttery dolman sleeves for a flattering fit. 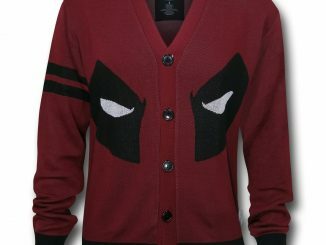 You are going to look awesome in this deep red dolman-sleeved cardigan. 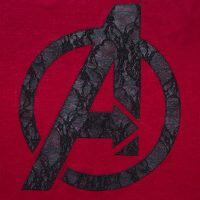 It is made from 87% polyester, 10% rayon and 3% spandex with 92% polyester and 8% spandex lace details. 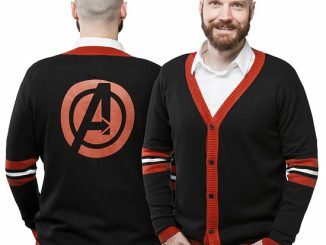 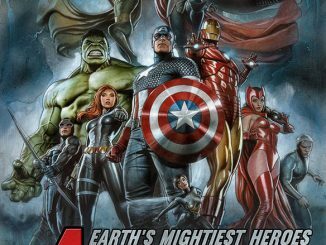 It is Earth’s mightiest fashion statement. 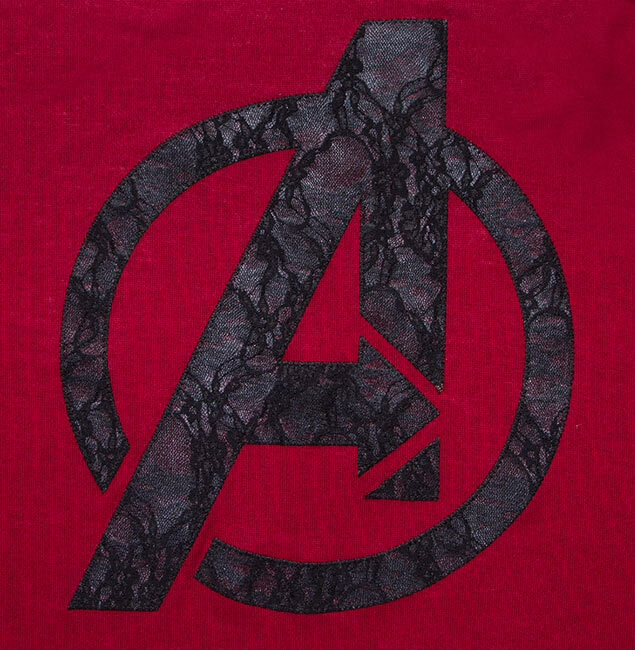 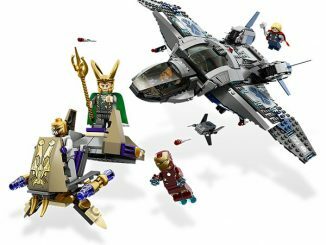 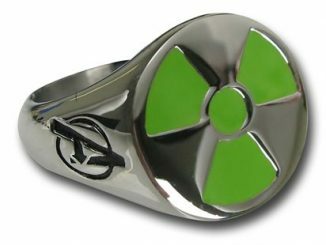 It also has the Avengers symbol. 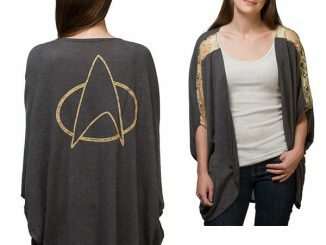 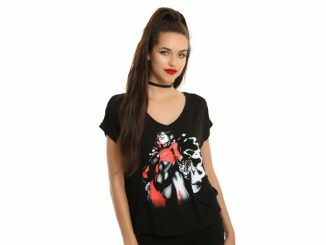 It is only $49.99 from ThinkGeek.com. 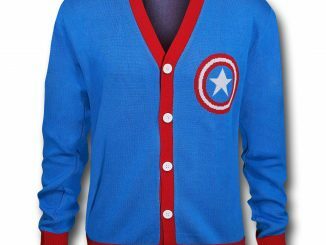 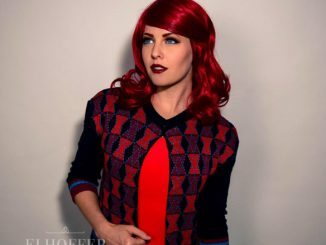 This cardigan makes a great gift.